A rose from my front yard this morning. Focus stacked 16 images from my new macro setup. 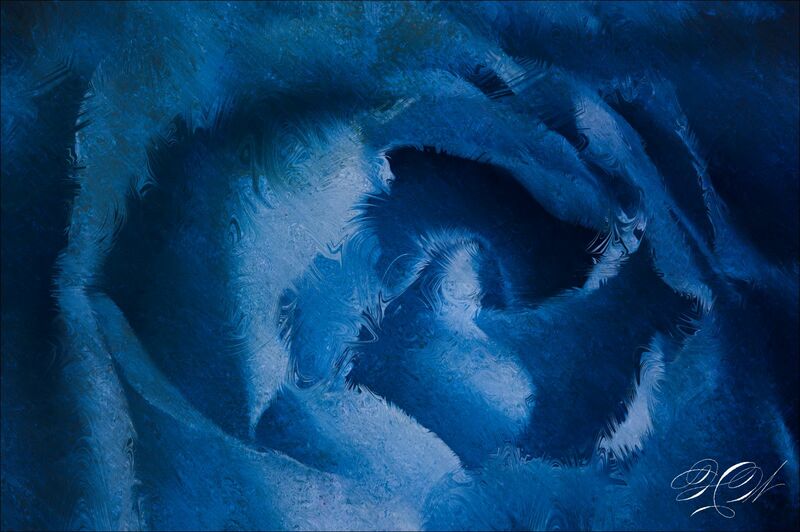 While playing with textures, I turned the rose blue. Which made me think of the play The Glass Menagerie because of the misinterpretation of pleurosis. As always, or most of the time, click on the image for a larger view.